Located in Washington, DC, Clutch is a research firm that helps startups, mid-market and large enterprises finding new partners through the identification of leading software and professional services firms. 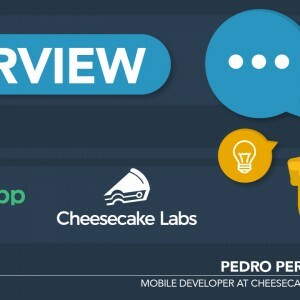 Recently, Clutch divulged a list of top app development companies in Latin America. 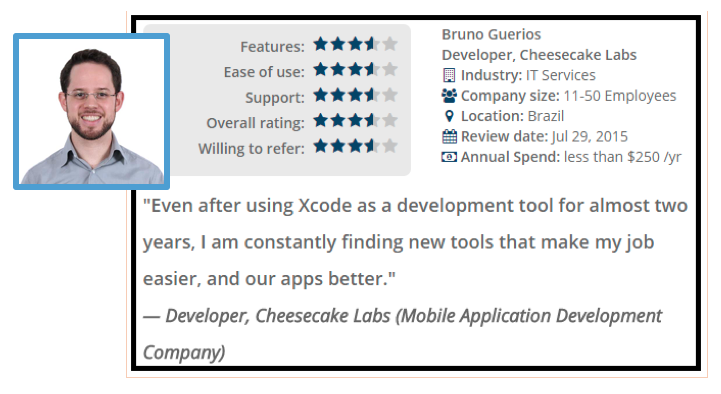 As such, we are happy to announce that Cheesecake Labs has been featured as a 5-star services deliverer and one of the top choices in LATAM. Along with Cheesecake Labs, and 5-star rated as well, is InAllMedia, from our hermanos in Buenos Aires, Argentina. Also on the list, are the above 4.5-rating Tekton Labs, from Mexico; Vizir, from São Paulo, Brazil; Guarana Technologies, from Campolim, Brazil; and Bixlabs, from Uruguay. 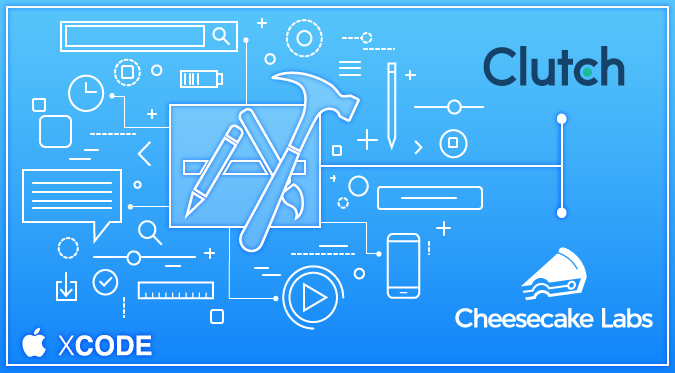 In addition to the unveiling of this brand-new section, Clutch has interviewed one of our top iOS developers, Bruno Guerios, about his experience working with Xcode, an integrated development environment (IDE) created by Apple for building software for iOS and OS X.
I am an iOS developer at Cheescake Labs, a mobile app development company. We make solutions for startups which we like to consider our partners. We’re located in Brazil and we usually work remotely. We received a project for an iOS application from a client that wanted us to build them an app. The client required features that were too complex to work on a cross platform solution like PhoneGap or Xamarin. Therefore, we started the project on the Native IDE [Integrated Development Environment], which is Xcode, supported by Apple. We use it through the whole process of developing and submitting an iOS app. Mainly we work either with Xcode or AppCode. For example, when we start in an ongoing project that already uses IB (Interface Builder), we usually go with Xcode, since AppCode’s IB isn’t as good. 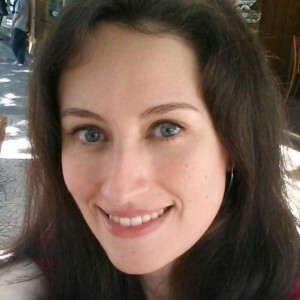 We’re constantly discussing about the advantages of one over the other, but in the end it all comes to whatever the developer feels more comfortable with. Xcode is free. An Apple developer’s member account was required for developing, but it isn’t required anymore. I’ve seen a lot of people complaining about Xcode. They say it doesn’t have the resources others do. I think those developers didn’t give Xcode much of a try. With almost 2 years of developing with Xcode, I have found a lot of new features that help me program. I like it and it works for me. Looking back, are there any areas of the software that you feel that could be added or improved upon? The provisioning profile signature process is very confusing. Apple should work on that to find a better solution. Another thing we always discuss while comparing AppCode and Xcode are the refactoring tools. In Xcode they are very limited and usually don’t work properly. That should be improved as well. We searched for support on how to sign our code with a provisioning profile and how to publish apps. The whole process isn’t very clear, I think they could make it better/simpler. Three and a half, based on the issues I’ve mentioned. Three and a half. Xcode allows adding plugins to it. Most of the resources I can’t find within Xcode can be found in these plugins. The drawback is the fact that most of them are not supported by Apple and, almost every time Xcode upgrades, they stop working. Here’s the link to the original interview. 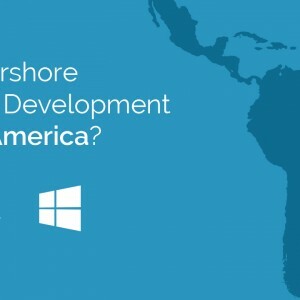 Why Nearshore Software Development to Latin America?